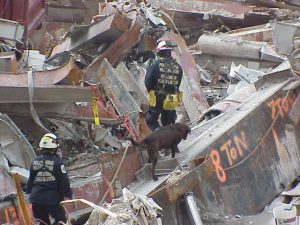 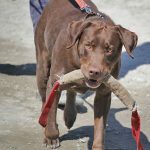 Northwest Disaster Search Dogs – Providing highly skilled search dog teams to respond to natural and man-made disasters. 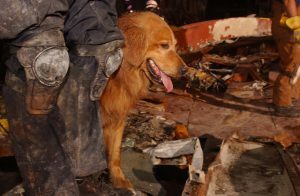 Since the late 1960’s, search dogs have proven to be consistently useful in locating victims trapped beneath debris, mud and water. 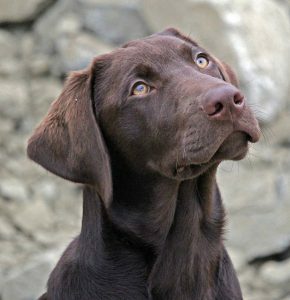 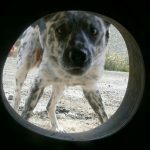 Their acute scenting ability allows a trained dog to detect and alert on human scent traveling through crevices and voids, as well as at the surface of water and mud. 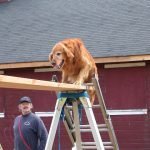 In 1992, experienced search dog trainers from several volunteer units around the Northwest formed Northwest Disaster Search Dogs (NDSD), a non-profit, 501(c)3, all-volunteer specialty unit focused on urban search and rescue.